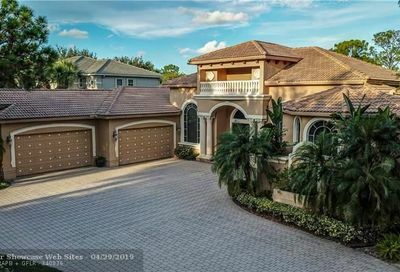 Built around 2000, In The Pines is a very private and premier gated community in the heart of Parkland, Florida. In The Pines offers an enclave of 17 custom-built homes are nestled in peaceful serenity on half acre lots. Most of the homes are 2 story estates with 5-7 bedrooms. Neighborhood Facts: This exclusive neighborhood consists of custom homes starting in the $700,000’s - $1 Million+. 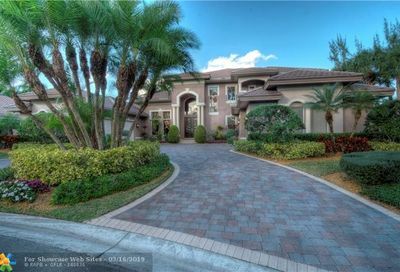 Homes are large starting at over 3,600 sq ft to almost 7,000 sq ft.
Why You’ll Love It: This community is Parkland’s home town living at its finest. With only 17 homes, it’s quaint with an upscale feel surrounded by luxurious estate homes. Centrally located near shopping, restaurants and Sawgrass Expwy.